The Village of Chatham is pleased to bring you the annual Water Quality Report for the period of January 1 to December 31, 2016. 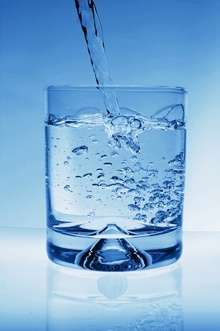 This report is intended to provide you with important information about your drinking water and the efforts made by the water system to provide safe drinking water. The source of drinking water used by Chatham is purchased ground water from the South Sangamon Water Commission (SSWC).